The Opposition UNC and the Agricultural Society of Trinidad and Tobago (ASTT) have condemned a proposal by the Housing Development Corporation (HDC) to construct a “multi-use” housing development at Curepe. The site is also home to the St Augustine nurseries. An online Go Petition has also been created for people to voice their objection to the project. 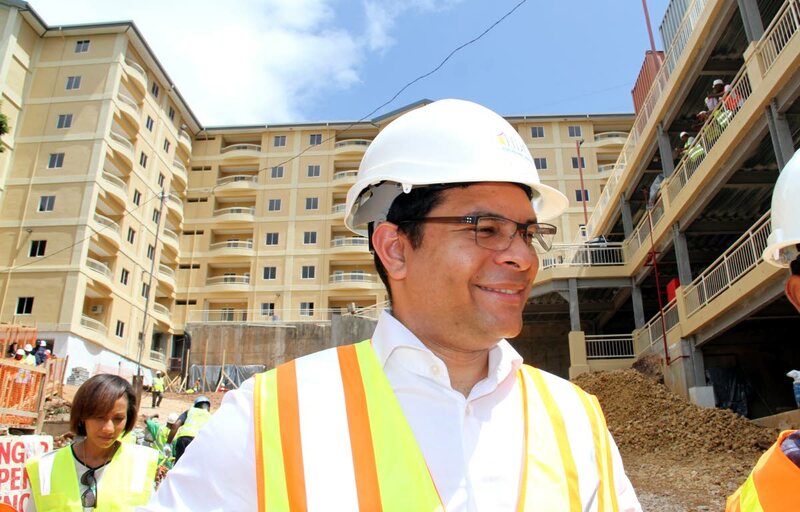 The issue was highlighted by former food production minister Devant Maharaj in a post on Friday on the UNC’s website where he noted that “on the eve of the 2018 Carnival celebrations, on Fantastic Friday,” the HDC was hosting a public consultation on the North Grove project at a Pentecostal church in Curepe. “At a church on Carnival Friday, the Government agency HDC in the shadows of obscurity in the Carnival melee is conspiring to further destroy the agriculture sector and voter pad. Why on Carnival Friday would the HDC host such a consultation,” he said. “The importance of the lands at the St Augustine Nurseries cannot be underscored. The germplasm there and the fertile Grade 1 soil and link both with food security. Millions of taxpayers’ dollars have been spent to upgrade the nurseries over the years so as to ensure that the nation’s farmers have adequate planting stock and there is genetic variety. “The Government has planned that the nearby HDC apartment complex will be significantly expanded and placed in the middle of a germplasm collection used for plant propagation. 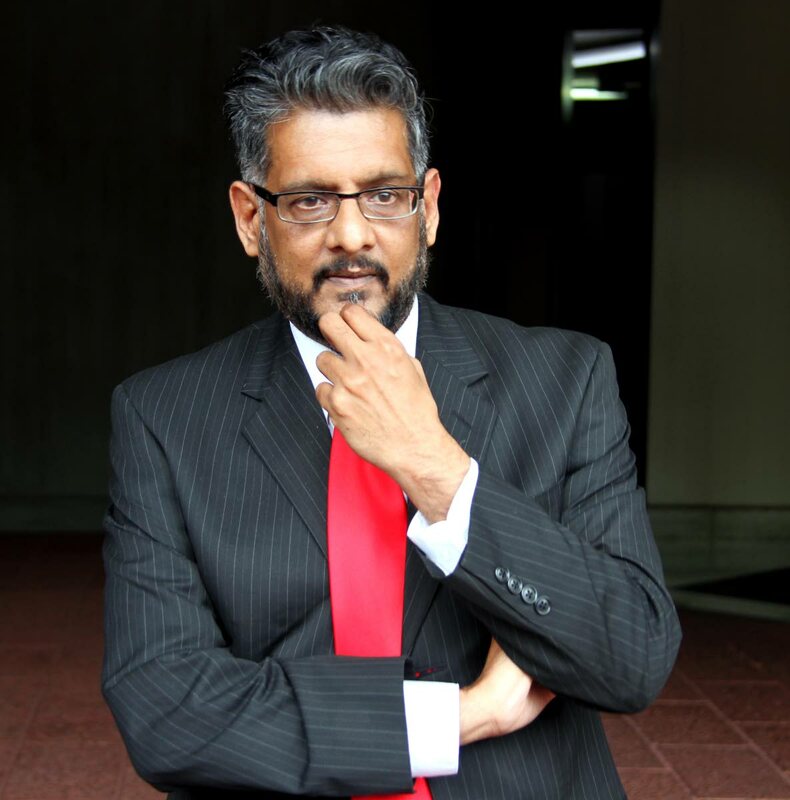 And regarding Maharaj’s other concerns, Mitchell stated that he was out of the country and referred all queries to the HDC’s managing director Brent Lyons. Calls to Lyons’s mobile phone were unanswered. Meanwhile the ASTT, in a post on its Facebook page, stated its opposition to the development and called on all farmers to attend the consultation. “Information note to all farmers and citizens of Trinidad and Tobago: It is now a matter of public interest that you participate and support a stand against the Minister of Agriculture and the Government to utilise our Grade A 1 Agriculture lands, that is the lands that houses the St Augustine nurseries in Curepe, to now be given to HDC to build houses. With no plants, there will be no agriculture! United we must stand and protect our agriculture sector,” the ASTT stated. The HDC also cites an August 2017 Cabinet Minute #1376 which stated that “although the parcel of land is presently used for agricultural purposes, it is located in a densely built-up urban area, surrounded to the south, north and east by built development, including commercial and residential uses.” Calls to Agriculture Minister Clarence Rambharath’s mobile phone were unanswered. Reply to "Govt to build houses on nurseries"